A celebration to take place in London next week will call attention to a famous family and make a revelation that will be a great surprise to many who think themselves well-informed about musical matters. On March 17, Manuel García, considered by most musical authorities the greatest teacher of singing who ever lived, will celebrate his ninety-ninth birthday. The great master retains all his love for and interest in his work and has not altogether given up instruction, criticising singers and giving expert counsel to teachers. A Minneapolis musician was asked the other day if any of García's pupils were numbered among the local musicians. The assurance was prompt and positive "Oh, no; his generation passed before any of us began to study." When attention was called to the fact that he is still living in London the statement was received with skepticism. The same question put to Fraulein Schoen-René brought a different reply. With quick enthusiasm, she rejoined "Well, I should say so, I have studied five summers with the dear old man, since he passed his ninetieth year. He is a marvel for whom it is worth while to celebrate. I have promised him that I shall be with him on his one hundredth birthday and I shall have to be thinking about that. For many years I have been with his sister, the equally famous teacher of Paris, Mme. 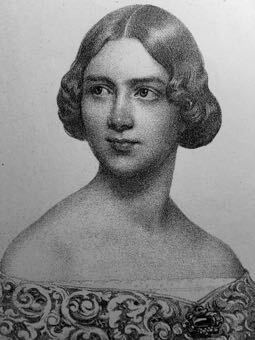 Pauline Viardot, who was one of my principal instructors, on her birthday which comes in July. She is 83 now and, next to her brother, the most wonderful musician living. "So some of the Minneapolis musicians didn't believe you when you talked about Manuel García celebrating his birthday? They have good company in their ignorance. Two or three years ago, when I was in London coaching with Garcia, I had an engagement for luncheon following my appointment with him. Thru some delay of trains I was late and Melba and Blanche Marchesi, who were present, were left together and as they have no love for each other, the occasion was not comfortable. When I arrived I was reprimanded and an explanation asked. When I explained that García's home, where I went for my work, was in the suburbs, they both thought I was chaffing them and could scarcely be persuaded that the old master was living much less teaching. "Once convinced, Melba was eager to see him and to sing for him, wanting an expression of opinion from him of her voice. Well, she had her visit, for he was eager to hear her, but had never been able to attend the opera when she sang, for he was able to go only occasionally under exceptionally favorable circumstances. However, her visit was a disappointment and she complained bitterly about his 'grouchy' manners. I don't think, tho, that he was intentionally crabbed more likely dazed. He expressed himself freely enough afterwards about her voice and in a way that would have satisfied anyone. 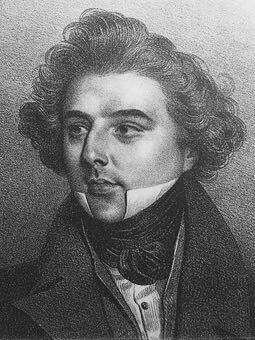 He could not say enough in its praise and he kept saying: "If Jenny Lind had only had that voice she could have done anything." In comparing the two, which was what Melba had been eager to have him do to her, he said that the Australian singer had ten times the beauty of voice of his Swedish favorite and famous pupil." Manuel García lives in a suburban villa embowered in a garden that is his great delight and about which he potters much of his time. Fraulein Schoen-René has a very different story to tell of his reception of Lillian Blauvelt. He immediately fell a captive to her delicate beauty and winning personality. He was so much taken up with that as never to think of her as a singer. He took her about the garden and showered kind attentions on her. "The prettiest compliment of all came as we were leaving," Fraulein said. "We found that he had plucked quantities of his choicest flowers and surreptitiously filled Lillian's parasol. "There is one point in which Manuel is truly feminine," fraulein continued, in a reminiscent strain. "He hates to have people think him old, and resents any allusion to his age. 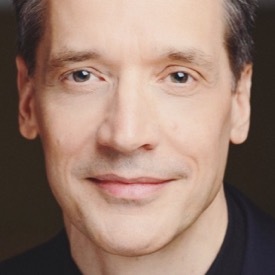 A few years ago he went to Italy to conduct one of his works. I was in Paris and saw him at Mme. Viardot's, in route. He told us that he was going there to show them that he was still alive and as young as ever. He scarcely writes at all on account of the tremor of his hands, so he told Viardot to write a joint letter saying that if anybody was entitled to represent the method of his family I was, as I had the fullest opportunities of learning it with both of them. 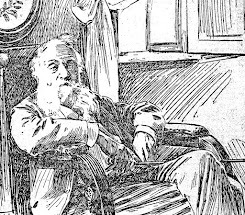 You can rest assured that letter is one of my chief treasures." The letter and other autographs and letters of Viardot were examined with interest by the interviewer, especially the clause referring to fraulein's pupils as grandchildren of the Garcías. The history of the García family is one of the most remarkable in the whole record of music. The wonderful aged brother and sister are the third generation of teachers and grandchildren have inherited the family musical gifts and are prominent musicians. The first singing teacher of the line hailed from Rome. His name was Vicente, García being an adopted name of the family. 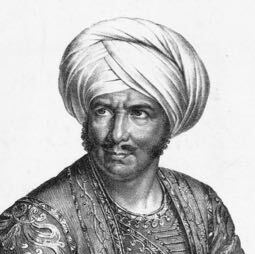 His son, who became really famous, was born in Seville in 1775. He was a singer and composer and was manager of the Royal Opera-house in London when it was controlled by royalty. He sang in London shortly after Waterloo. The second famous Manuel was born in Madrid in 1805. He became a singer and visited America in 1829. When his sisters, Malibran and Pauline, began their careers as angers, he decided that his voice did not compare with theirs and his fathers, and he abandoned the stage for the studio. 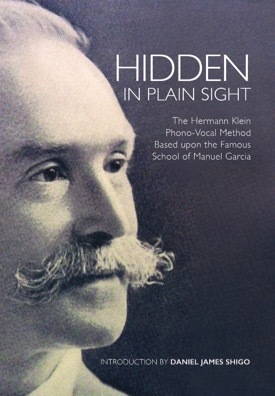 He devoted all his great powers to the study of the voice and methods of developing its possibilities. 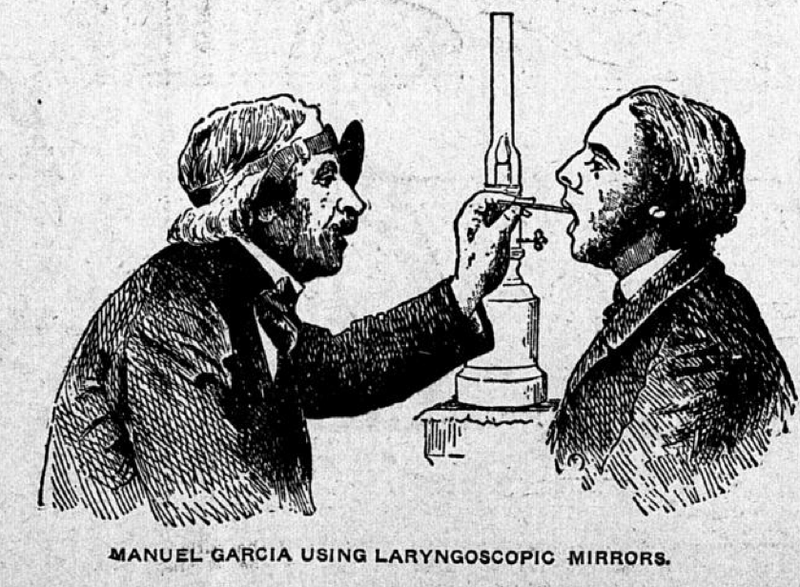 To Manuel Garcia belongs the credit of having been the first to employ the laryngeal mirror for physiological purposes. He was the first who succeeded in obtaining a few of his own larynx by means of a dental mirror. His brilliant researches in the anatomy and physiology of the larynx were published in 1855. The seed sown by García came to be the germ of many important results and discoveries. Mme. Viardot, who shares with her brother the greatest honors as a teacher, began her career almost at birth. At 3 years of age her rather taught her singing, at 8 she used to accompany his lessons. She learned the piano with Liszt and played at several concerts in Germany. Of her marvelous singing and acting all the world has heard. It was she who created Fides in "Le Prophete" in Paris in 1848; again in 1851, "Sapho" (Gounod). Among her list of triumphs may be mentioned the never to be forgotten representations of Gluck's "Orpheus" and Beethovens "Fidelio" in Paris in 1859. Her compositions are numerous. She married her father's successor as manager of the London opera house. M. Viardot was also manager of the imperial opera house in Paris and it was not uncommon for Mme. Viardot to sing in London one night and in Paris the next. —Martha Scott Anderson. The Minneapolis Journal, March 12, 1904. See Anna E. Schoen-René's America's Musical Inheritance: Memories and Reminiscences (1941) for another "take" on this story. Guess which one has more color and detail? As well, Schoen-Renee's accounting of the García family history is quite interesting in that she is the only source that I know of that asserts that Manuel García's (1775-1832) father (Vincente) was a singing teacher!